One of the best things about having two boys at the same time of year, is that Ryder can wear most of Parker's old clothes. 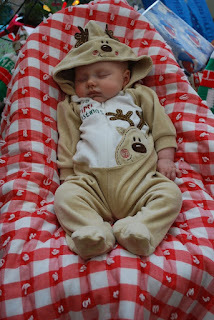 So, of course I had to put Ryder in the same outfit Parker wore on Christmas, three years ago. I tried to re-create the same poses, but didn't get them exactly and I was taking them at night instead of the during the day. It's fun to compare them and see their similarities and differences. 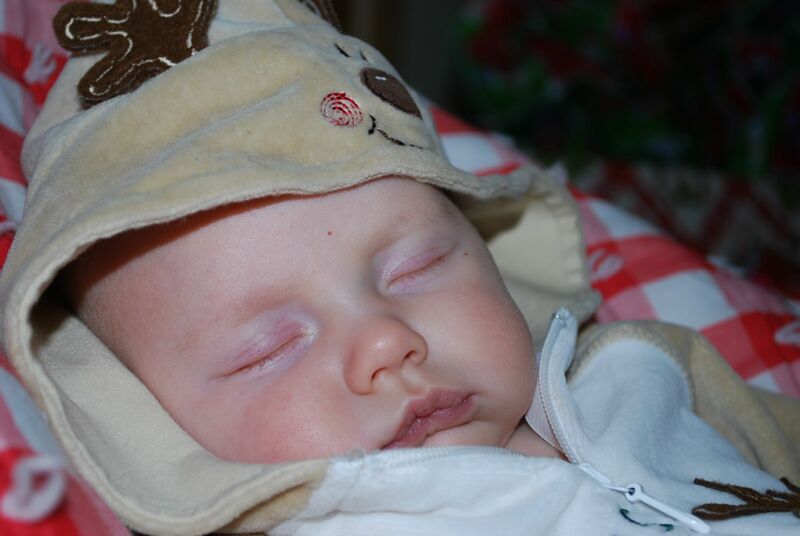 Parker was definitely bigger and had fuller cheeks than Ryder. I think they are pretty darn cute!